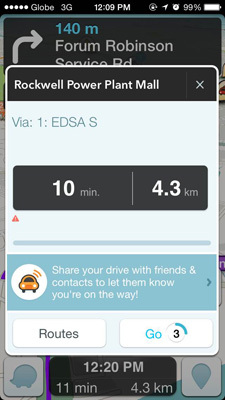 How many times has Waze saved a clueless Quezon City girl lost in Makati? The app is useful not only to drivers, but to passengers as well. For example, if you ride a cab in an unfamiliar place, you can simply open Waze to see if you’re going the right way. 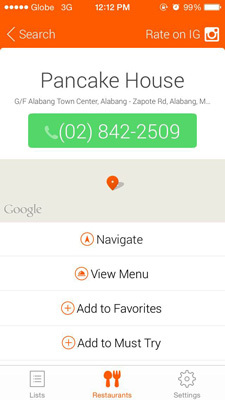 Users of the app can also report police sightings, accidents, and current traffic situations. 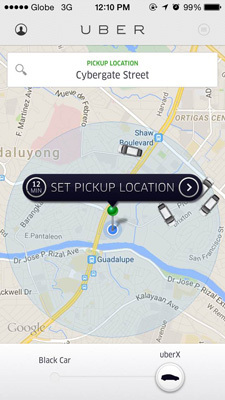 Save yourself from stressing over parking or hailing a cab by using Uber. Everything goes to your credit card, so you don’t need to worry about bringing extra cash! Booky contains menus of restaurants in the metro, making your weekend brunch selection way easier. How much can you accomplish in 30 minutes? 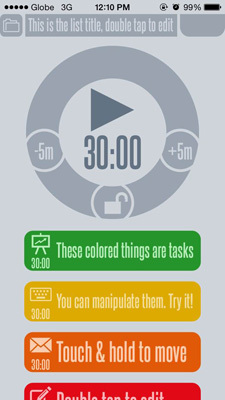 Download this app to increase your productivity. It’s an excellent task manager, especially for students and office workers! You’ll never have to worry about forgetting your toothbrush on your next trip. 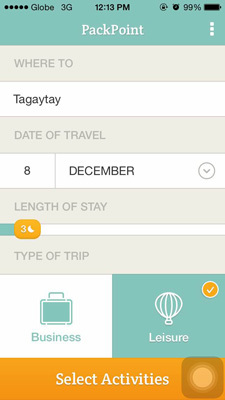 Simply input the details of your vacation on this app and it will automatically generate a list of items you need to pack. 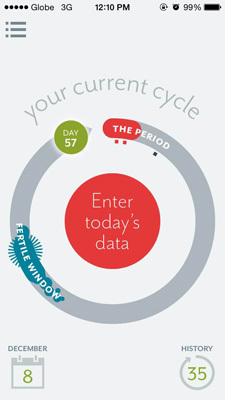 Every woman needs an efficient and easy-to-navigate period tracker on their smart phones. Download Clue. Now. Don't know the title or lyrics of a song you heard on the radio? 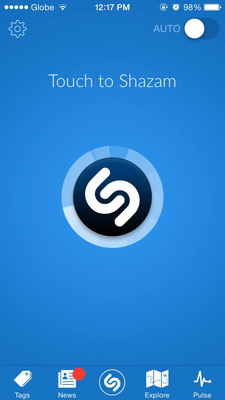 Just open Shazam and let it work its magic. You’re welcome.